Even if your business employs just a handful of workers, establishing workplace guidelines is worth the effort. Putting company rules in writing can help set expectations and eliminate misunderstandings. 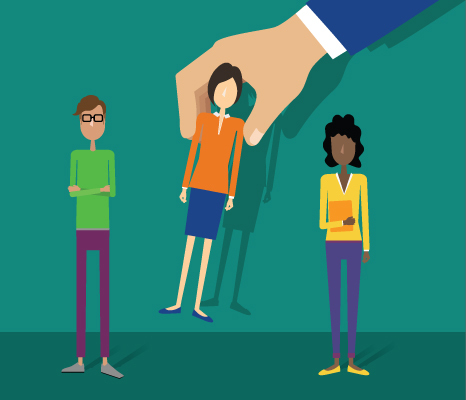 And that’s not all — formal personnel policies also protect your business in the event of an employee dispute. Even if your business employs just a handful of workers, establishing workplace guidelines is worth the effort. Putting company rules in writing can help set expectations and eliminate misunderstandings. And that’s not all — formal personnel policies also protect your business in the event of an employee dispute. 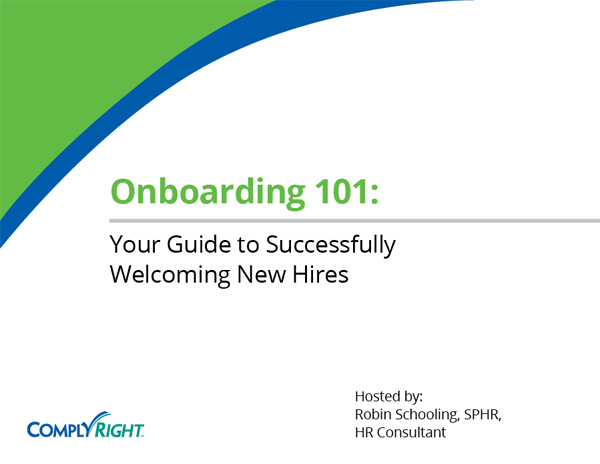 But going from no written policies to a detailed employee handbook can be overwhelming. Where do you start? What’s most important? According to Shanna Wall, Compliance Attorney at ComplyRight, these five workplace policies are the “must haves” even for small businesses. Employment status generally falls into two categories: contractual and “at-will.” If no contract exists, a worker’s status is likely at-will. This means the employment relationship can be terminated at any time, by either the employee or the employer, for any reason or no reason at all. (The only limitation to this is that employees can’t be fired for an illegal reason.) Having a written policy that reinforces your right to discharge at-will can help your defense in a wrongful termination case. Employee lawsuits claiming incorrect pay are on the rise. That’s why businesses of all sizes must have a formal payroll policy. Include definitions of exempt and non-exempt employee classifications, as well as your pay period and paydays. Detail your overtime-authorization policy and any meal/rest break guidelines for hourly employees. 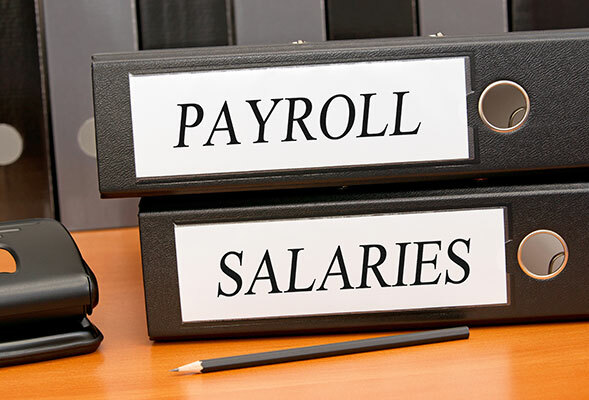 You should also include information on how payroll deductions are handled for time off (which will likely differ for exempt and non-exempt employees). 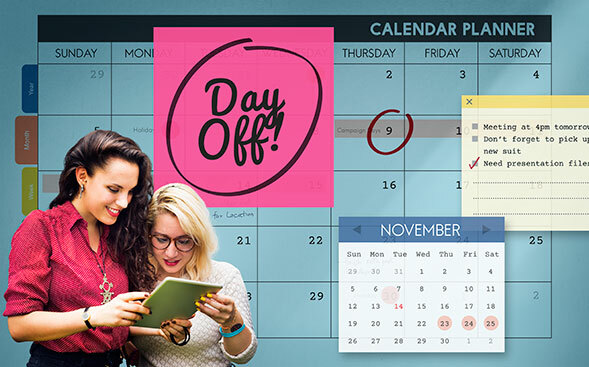 A solid time-off policy should cover expected work hours, attendance expectations and paid holidays. It should also answer these common employee questions: Do I have separate sick days and vacation days? How does my time off accrue? When can I start using it? What happens if I don’t use my time? Does it roll over to the next year? What happens to earned time off if I quit or I’m terminated? Your conduct policy can set expectations on everything from dress code and customer interaction to personal use of company equipment and social media. 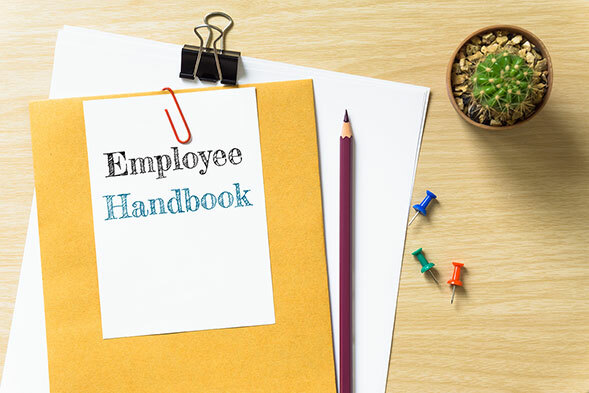 In addition to laying out the ground rules for your workplace, your conduct policy should include this phrase: “And any other management rules.” That covers you if a rule is broken that is not specifically listed on the policy. 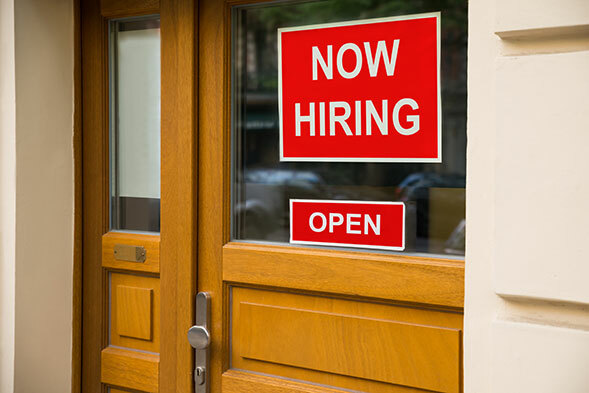 Should you ever face an unemployment claim, having a documented policy that details unacceptable conduct is the best way to defend yourself. Employees should be required to sign an acknowledgment that they have received the policies and have read and understand their content. Always keep a copy of the signed acknowledgement in the employee‘s personnel file.